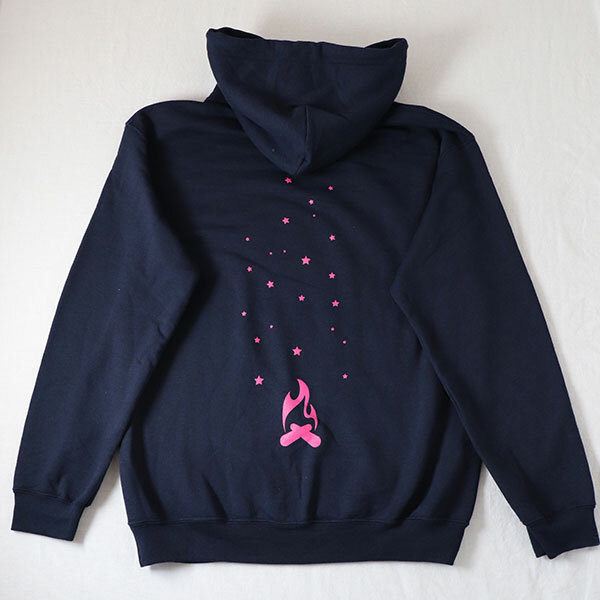 Featuring a unique ‘campfire and sparks’ design on the back, and our stylish logo on the front, our cosy hoodies are perfect for snuggling up & chilling out around the campfire. Available in ‘Night Sky Navy’. All hoodies are €35, including VAT & postage throughout the island of Ireland. 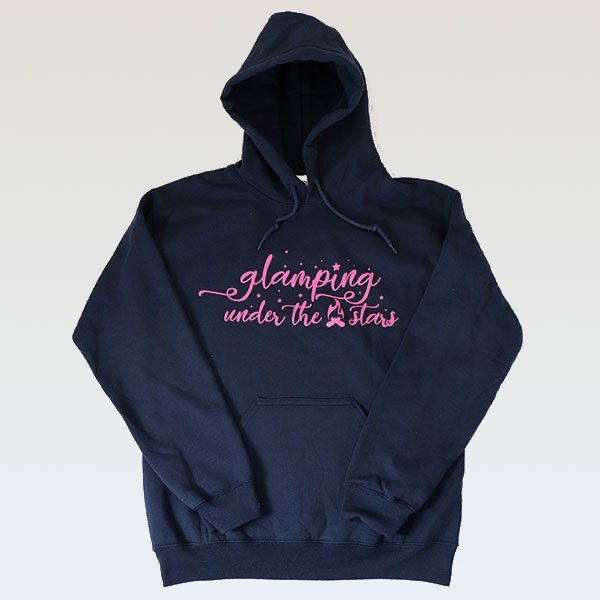 As a small boutique glampsite, we only carry a few sizes, so if your size isn’t here – or if you have a large order of items for your family or hen party group – please contact us at kyra@glampingunderthestars.ie and Kyra will let you know when your items come into stock.